We get our prices directly from The Row. Welcome to The Row @ Missouri! 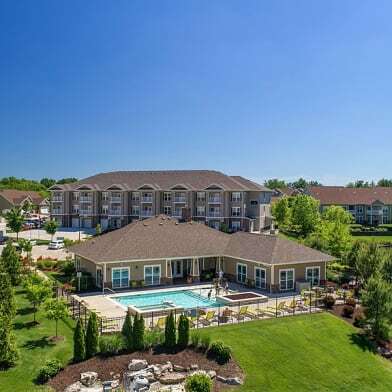 Our luxurious student housing community is located in the heart of Columbia, Missouri near the University of Missouri. 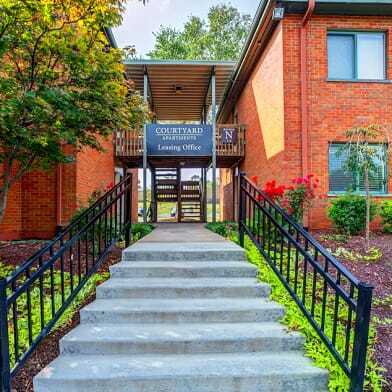 Our community offers our students spacious and furnished 4 bedroom floor plans at a affordable price. 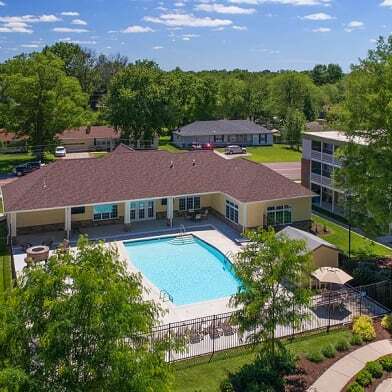 We offer top quality apartment features and community amenities including a swimming pool, volleyball court and planned social activities so our students always have something fun to do! The Row @ Missouri offers a dedicated private shuttle that will take our students to the university, so you can save money on gas. 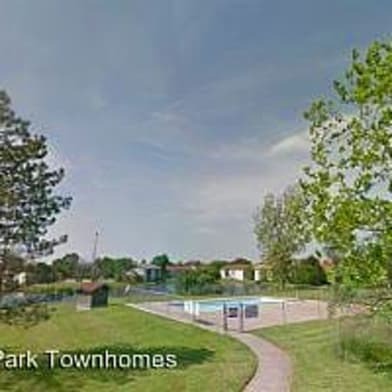 It doesnt have to cost a fortune to love where you live. 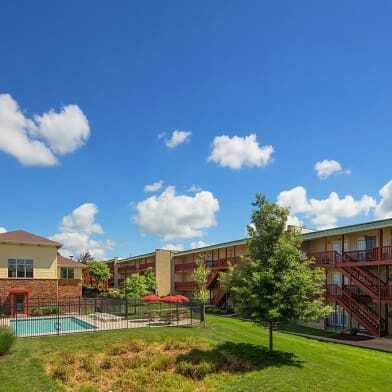 We take pride in offering affordable living options that are great for any budget! The Row @ Missouri is student housing at its finest! Schedule a tour today and join the community that allows you to study when you need to and have fun when youre done! Parking Details: 2 garage spaces included in rent. Have a question for The Row?